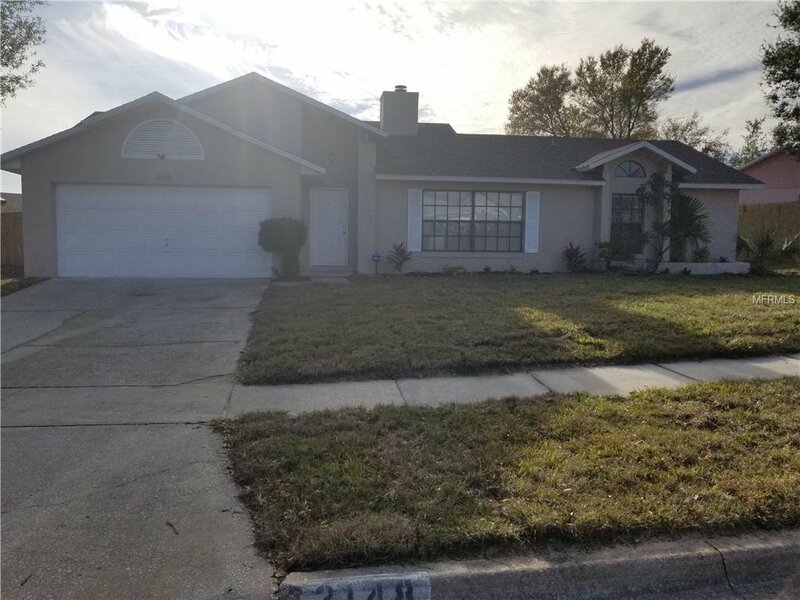 Welcome home to this beautiful 4 bedroom 2 bath home with many upgrades. 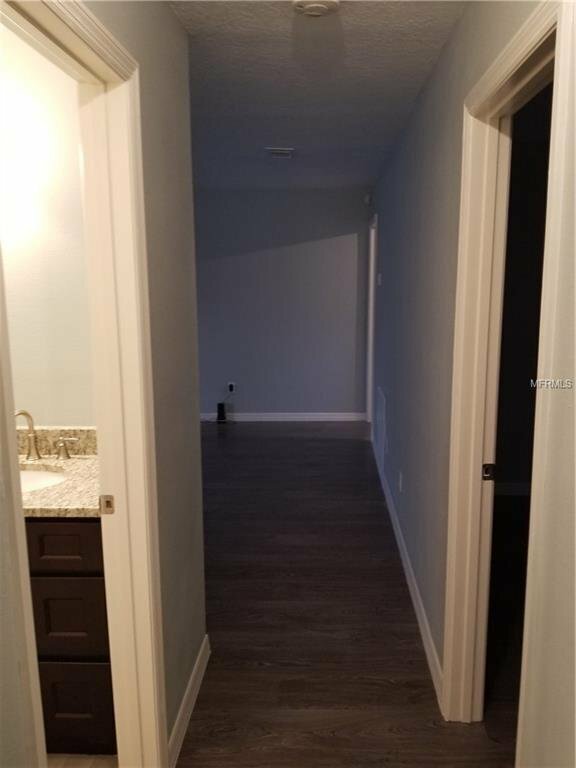 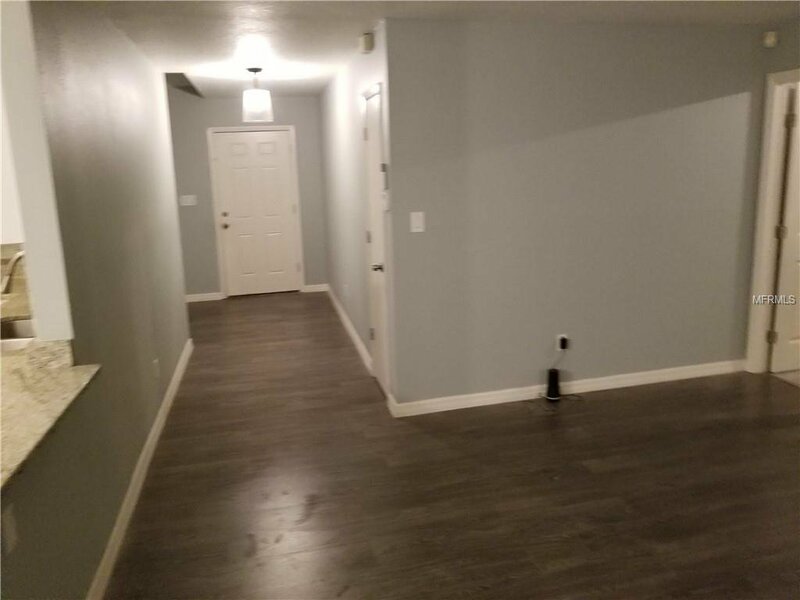 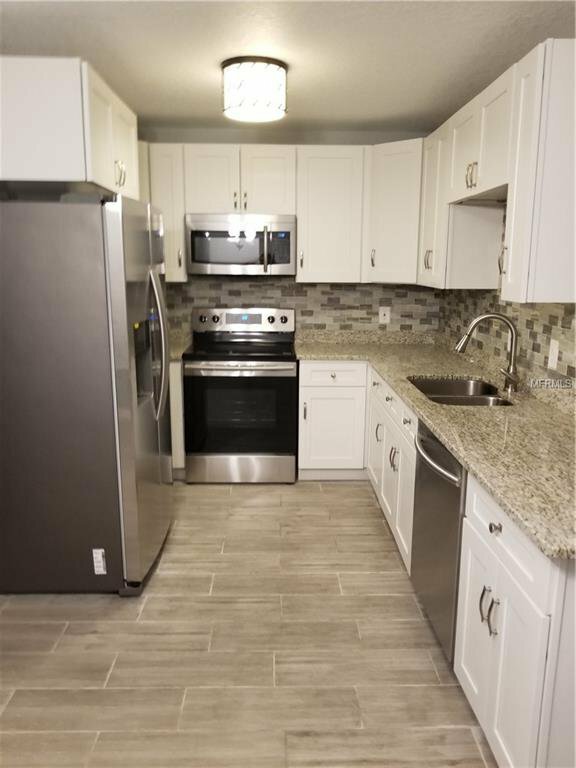 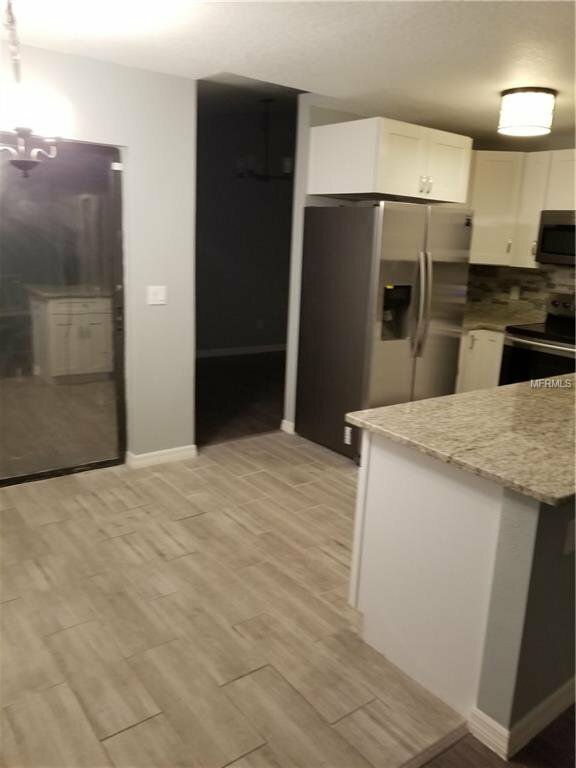 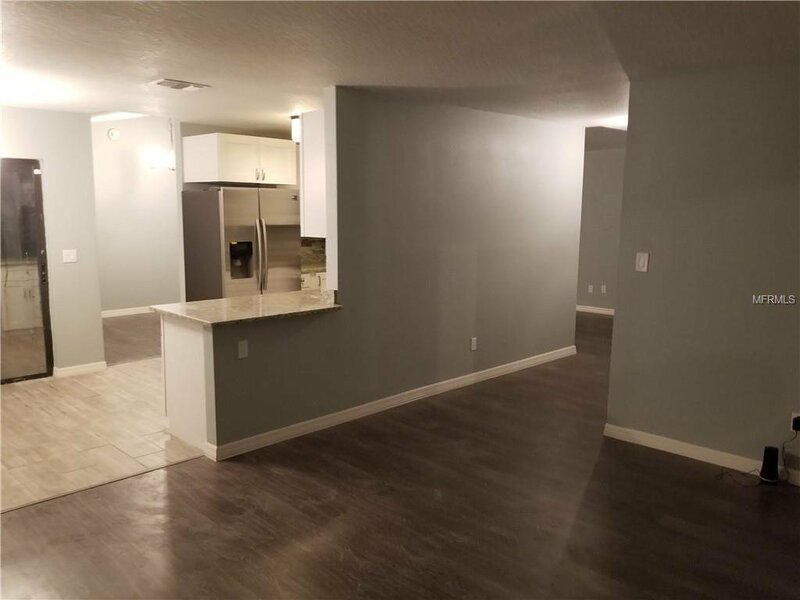 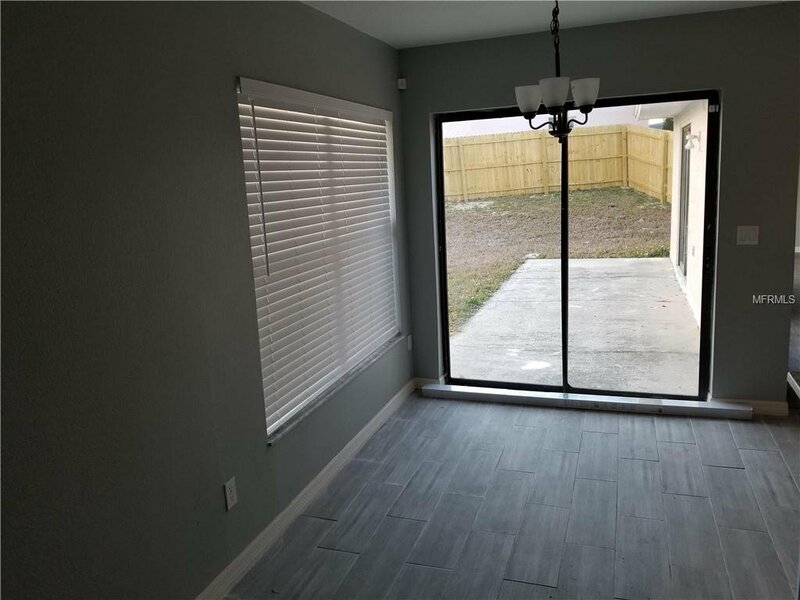 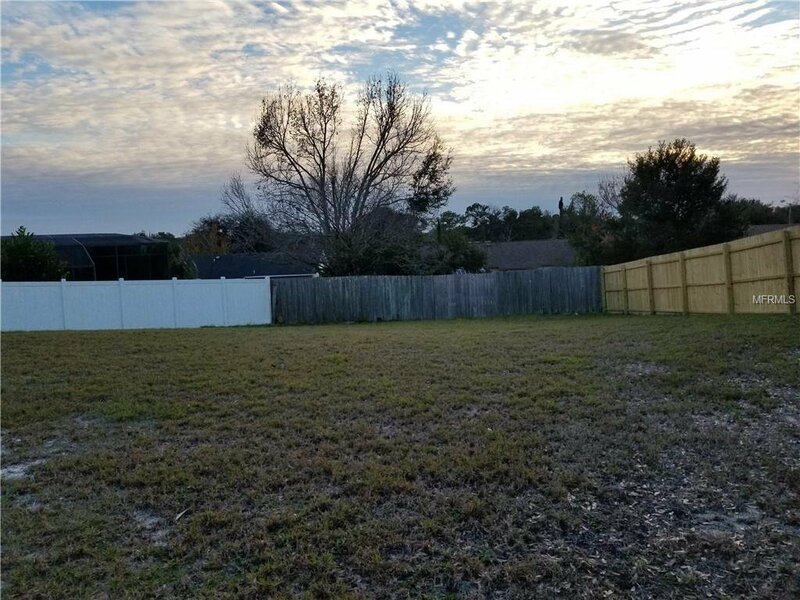 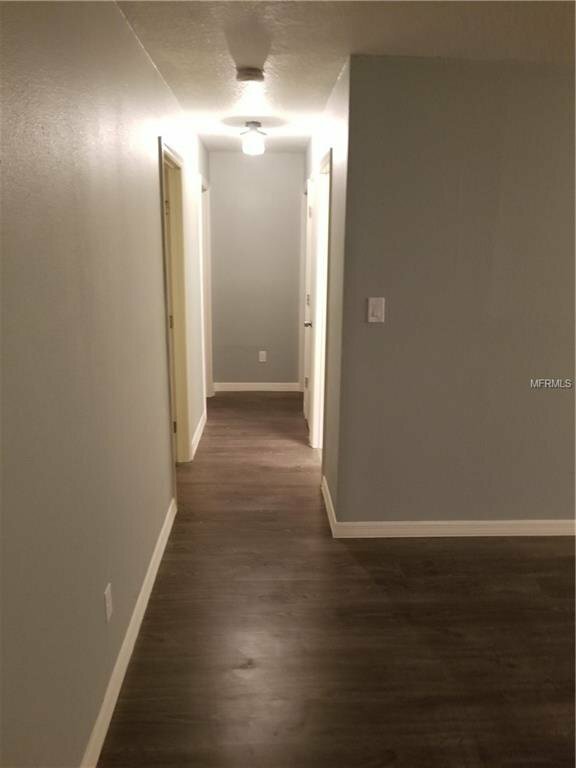 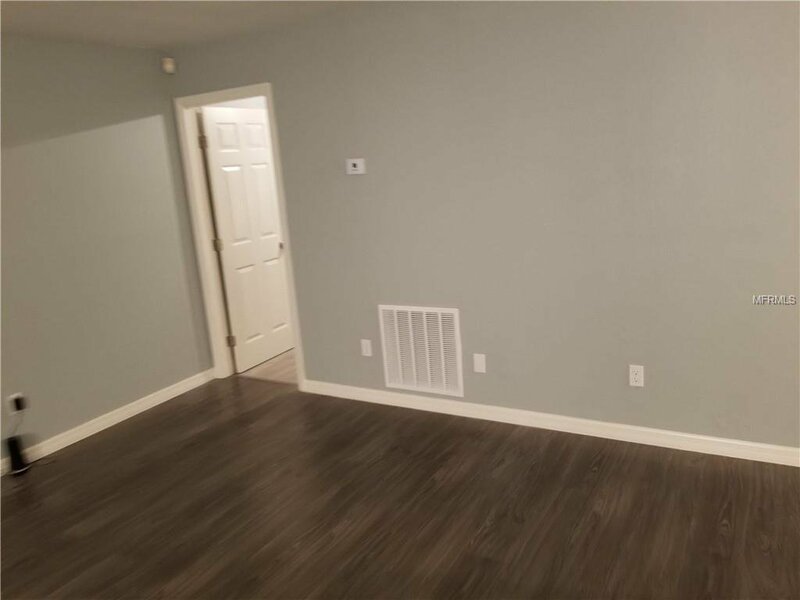 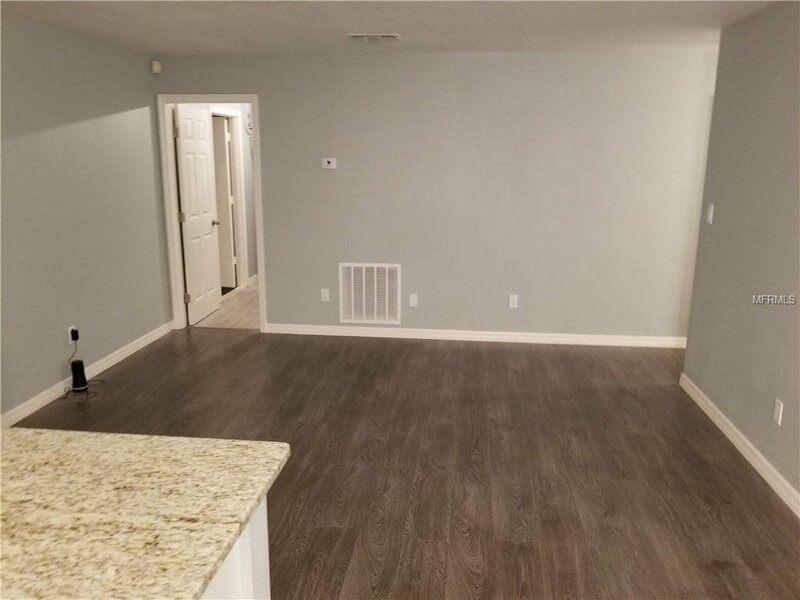 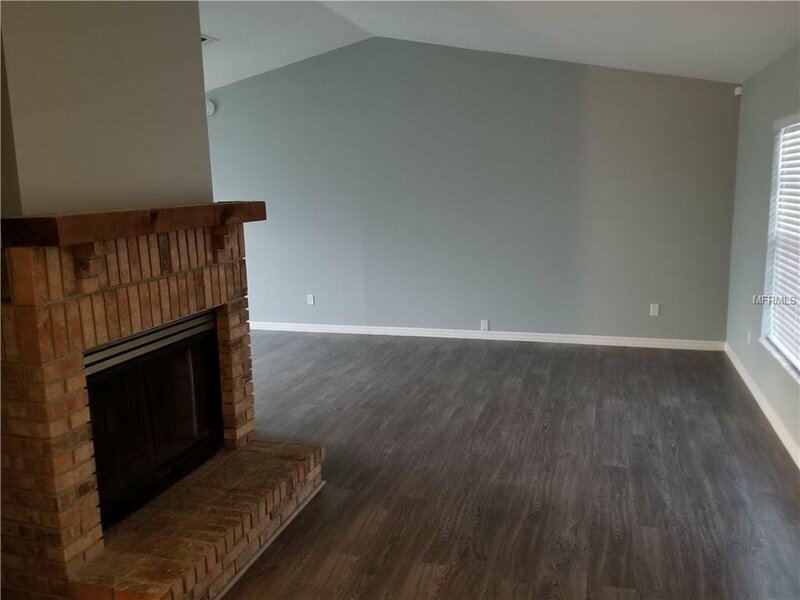 Property have been fully remodel including 2015 roof, new kitchen, bathroom, flooring, new septic tank and drain-field, new appliances, freshly painted inside and out etc.. 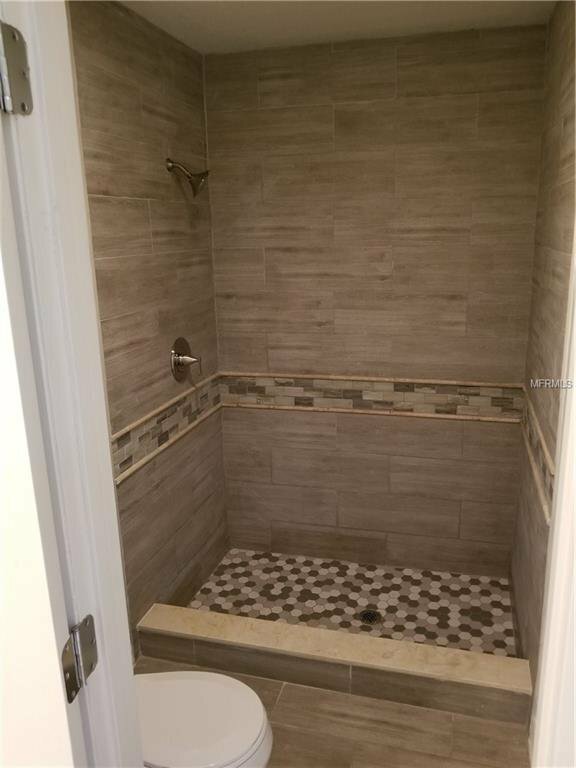 The plumbing have also been redone. 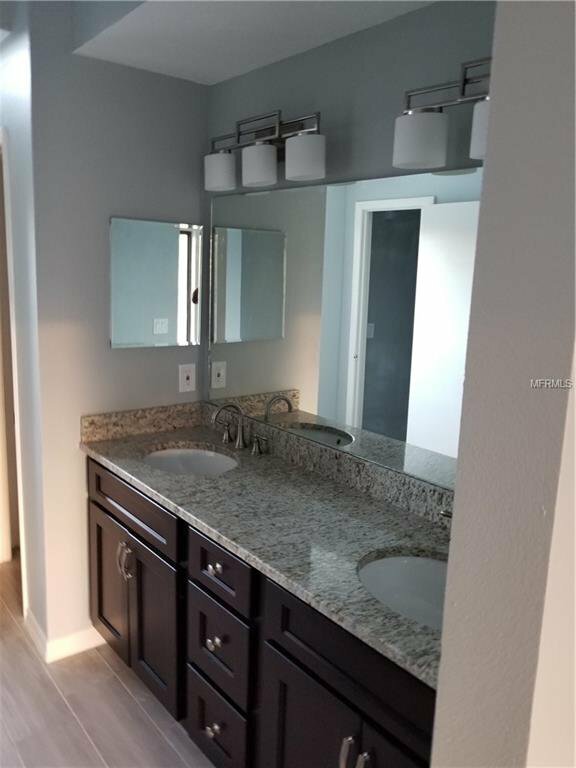 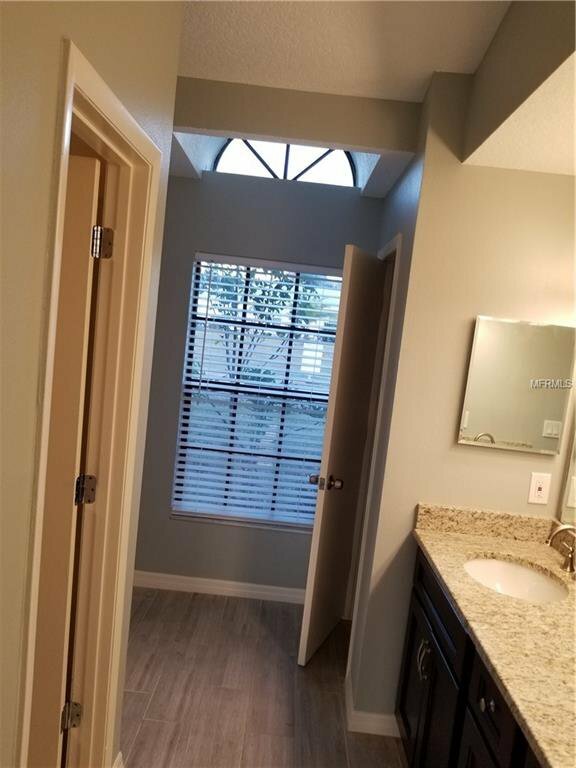 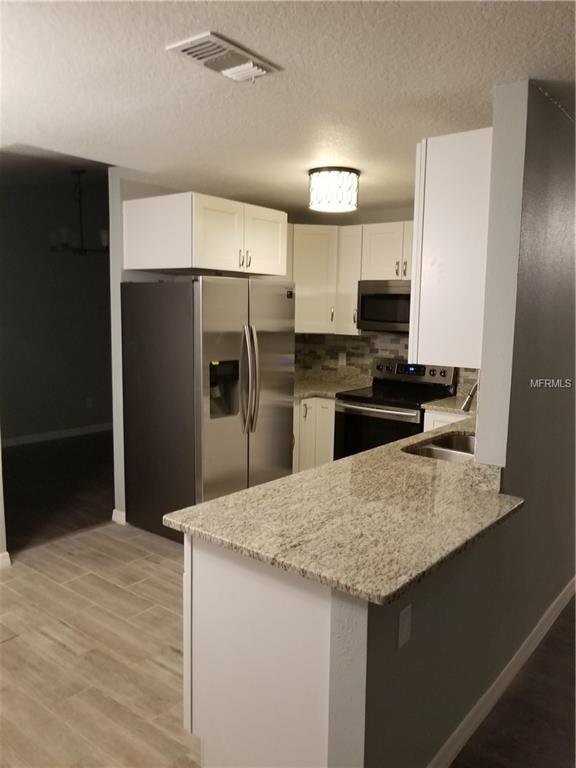 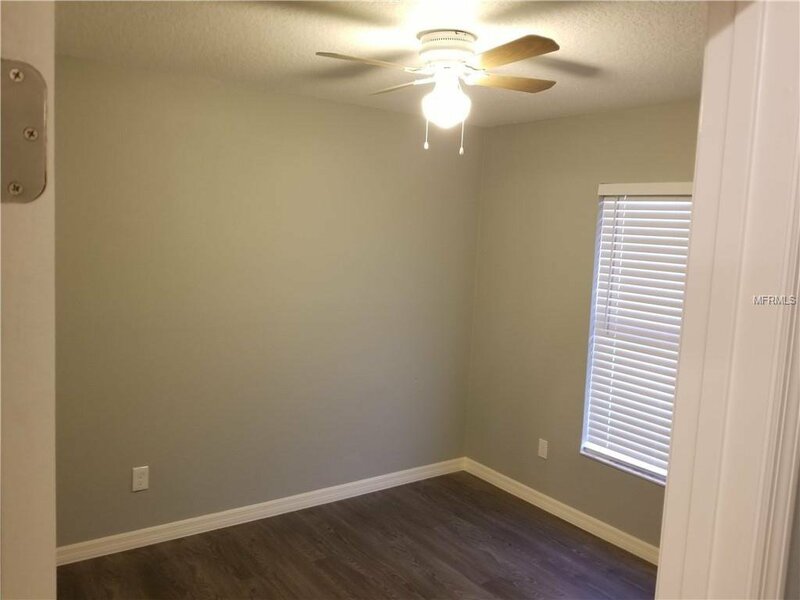 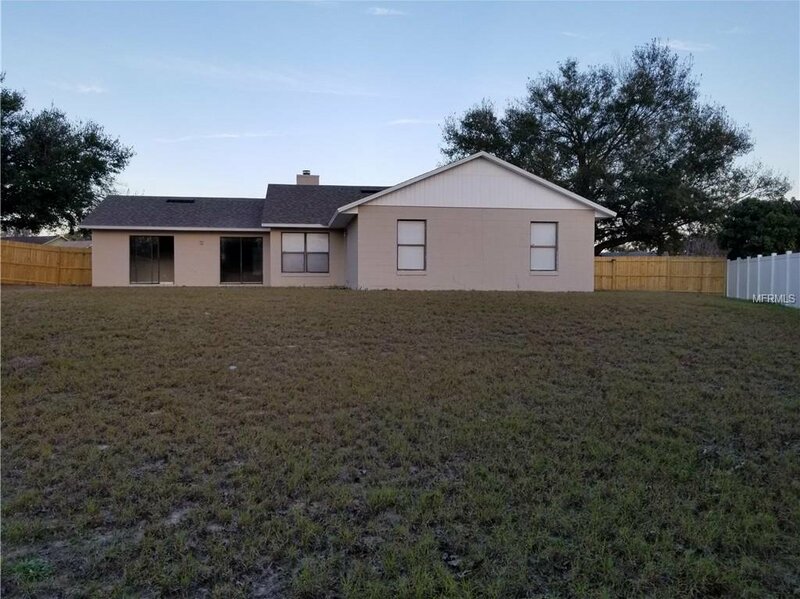 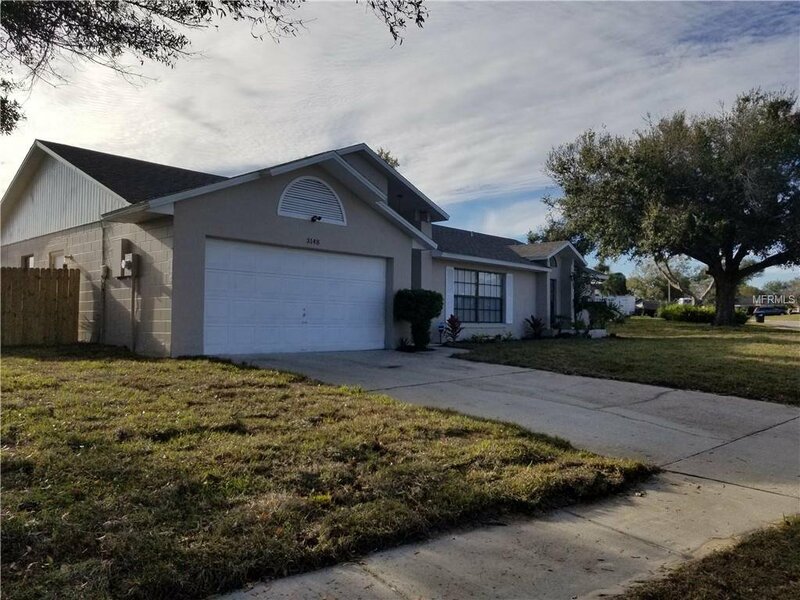 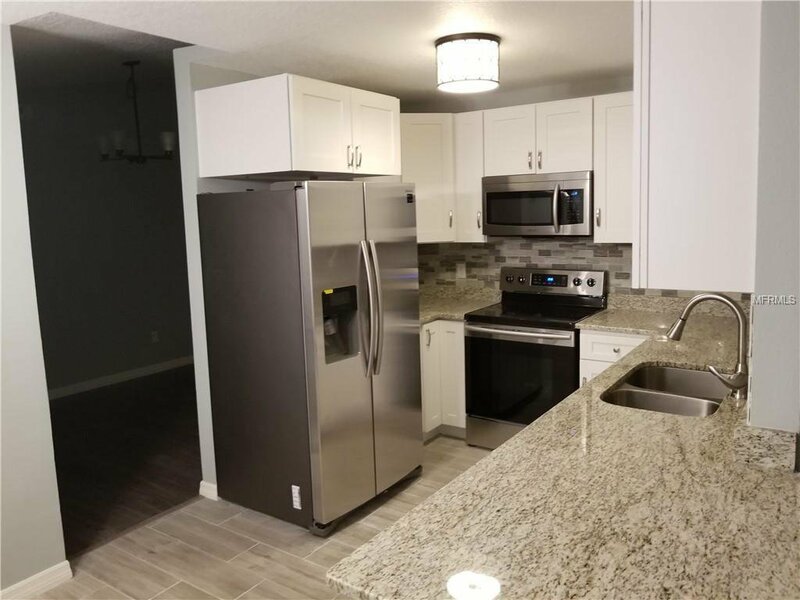 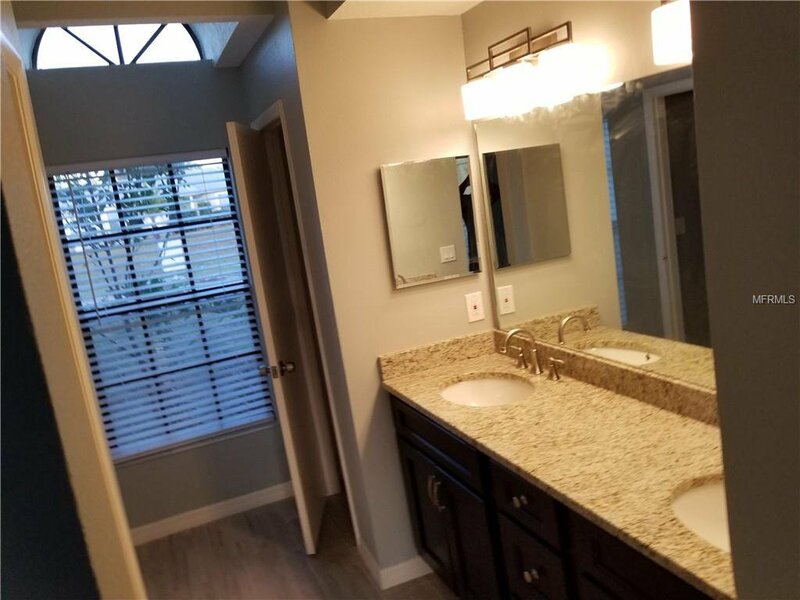 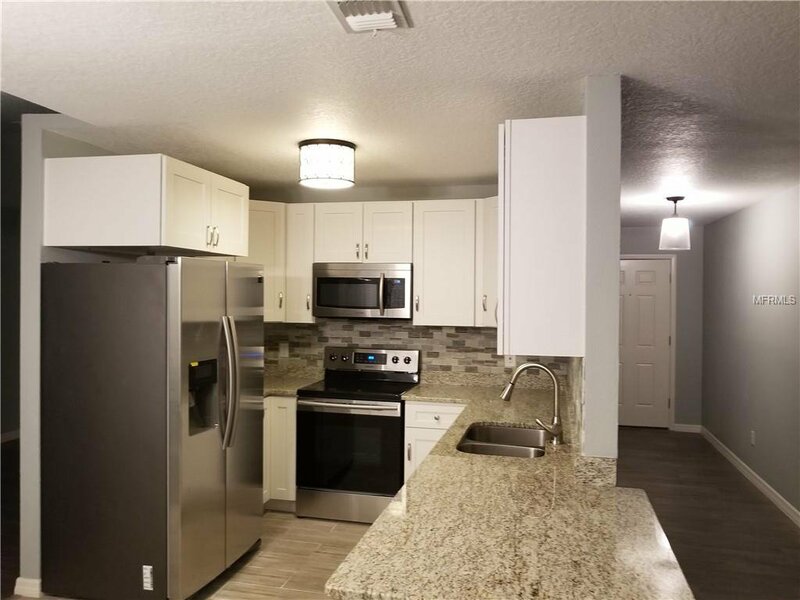 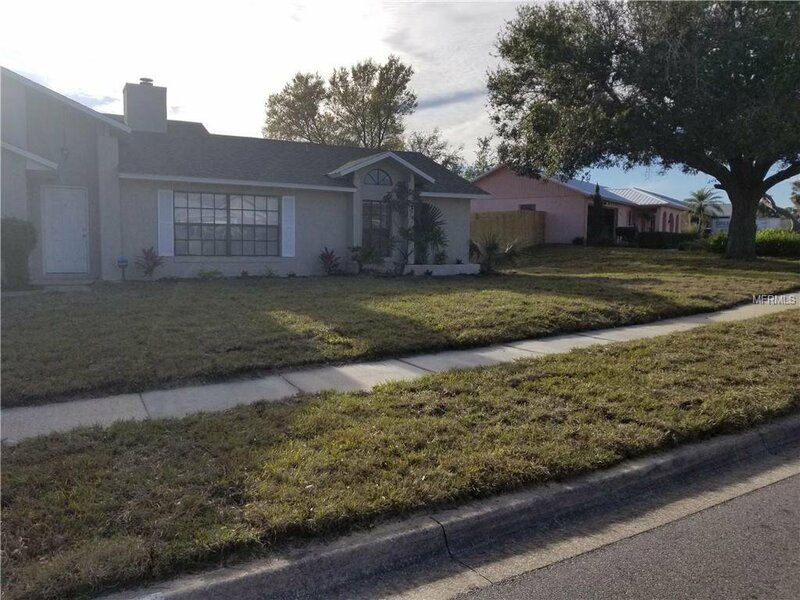 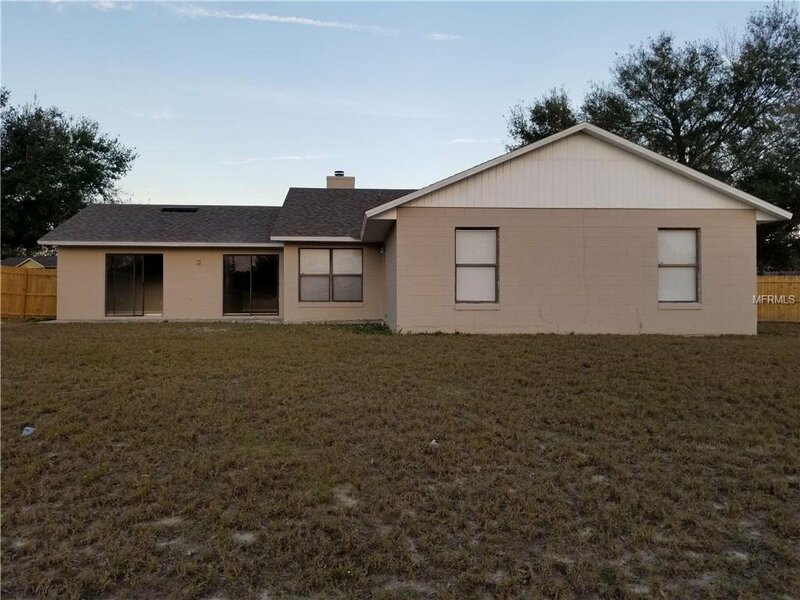 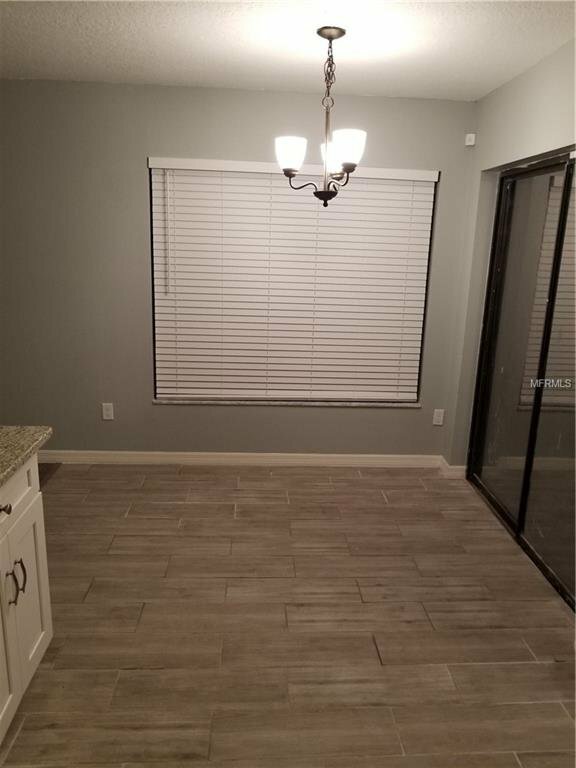 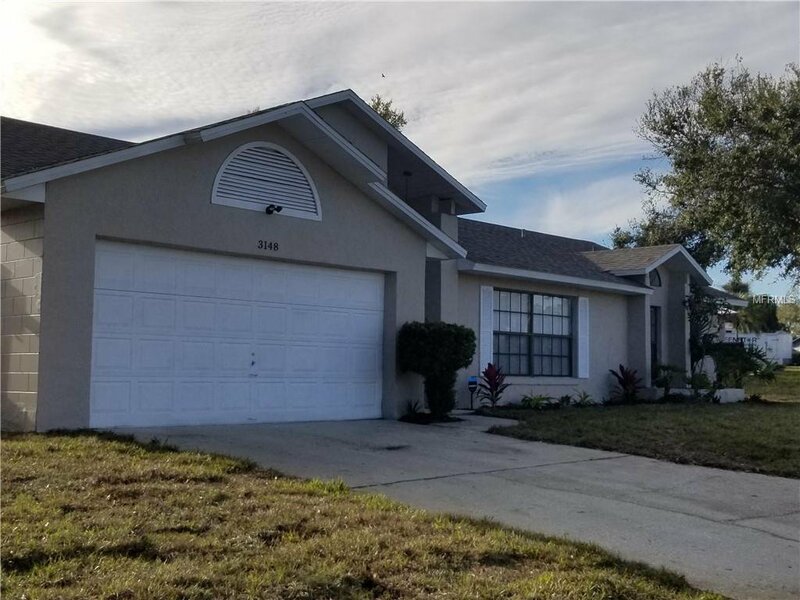 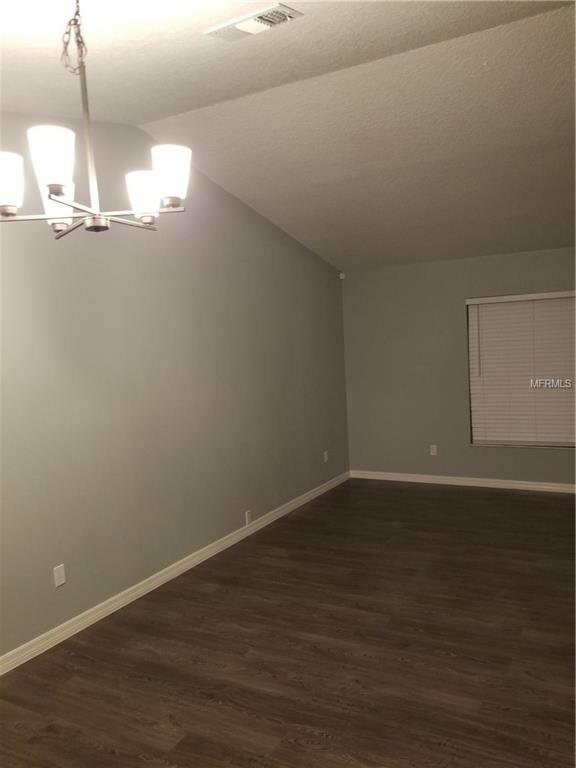 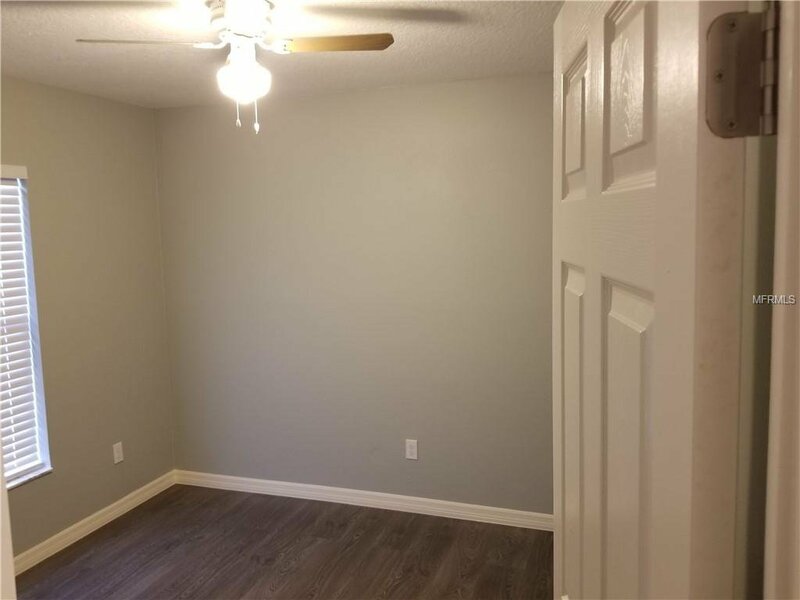 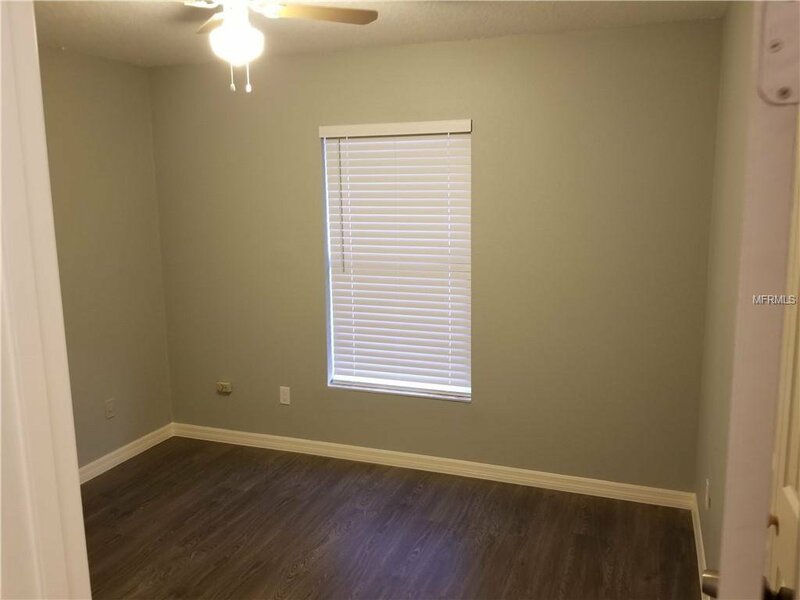 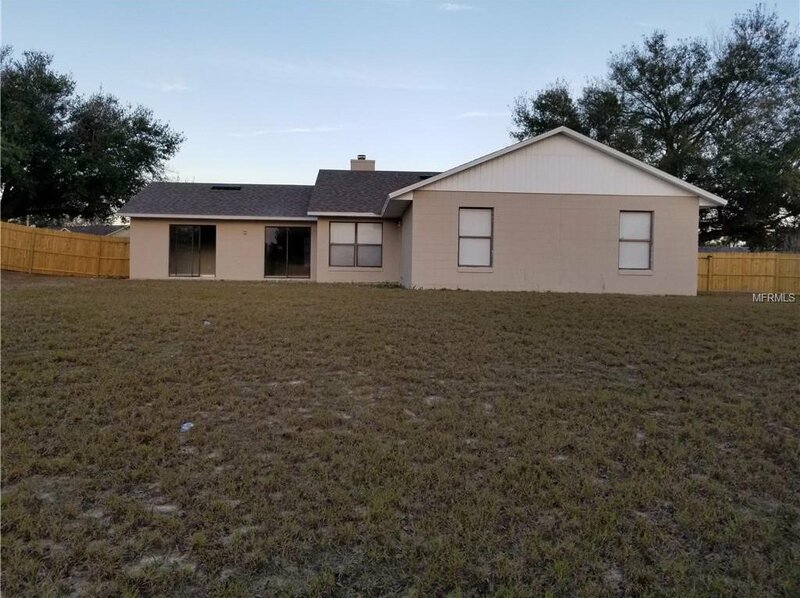 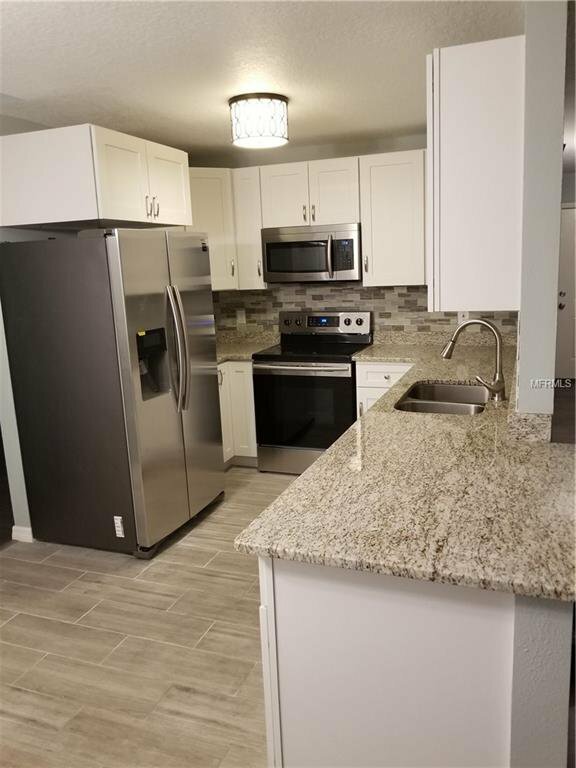 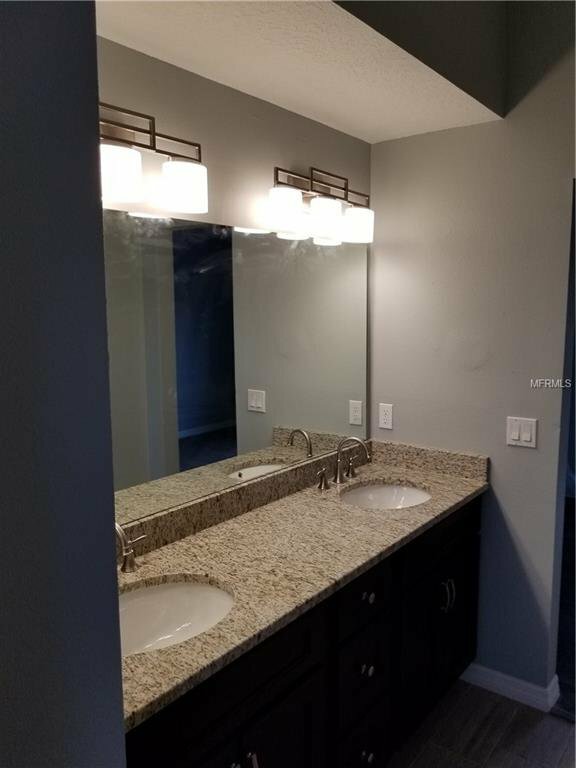 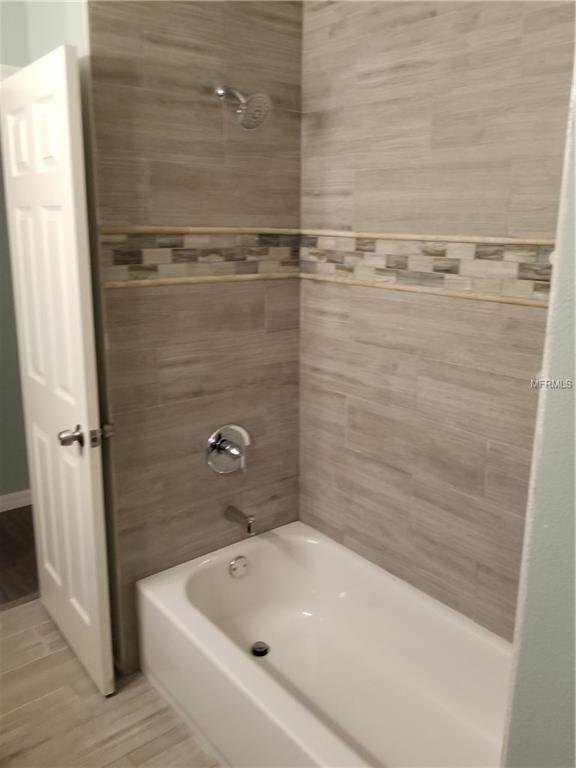 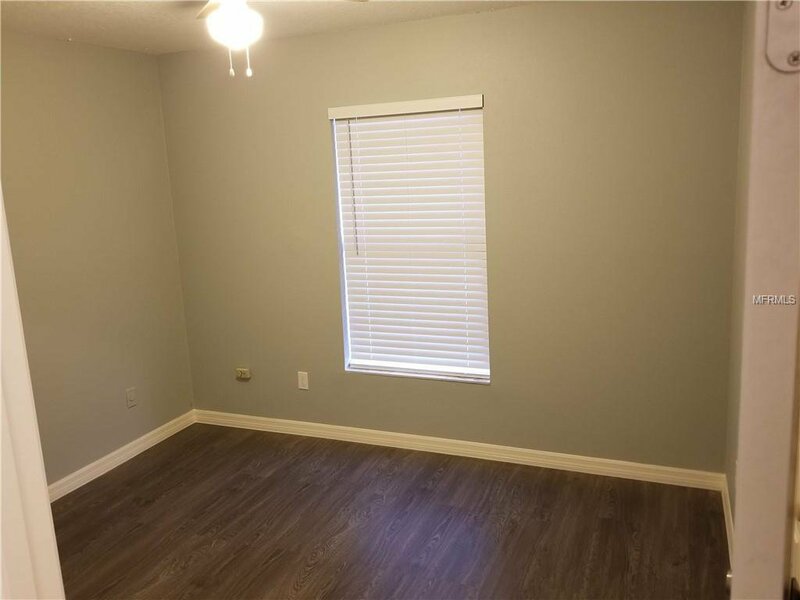 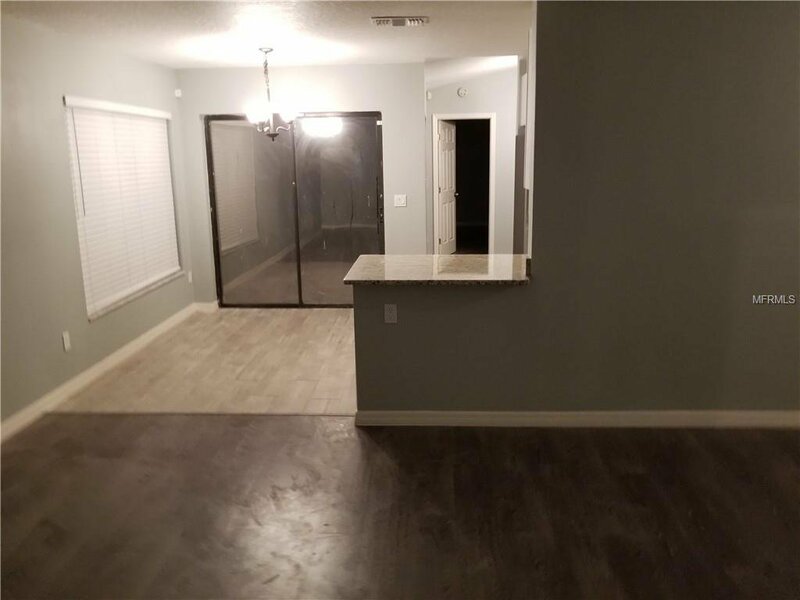 Other features of property include VAULTED CEILING, new vanity, granite throughout home, HUGE BACK YEAR, new sprinkler system, and freshly new sod. 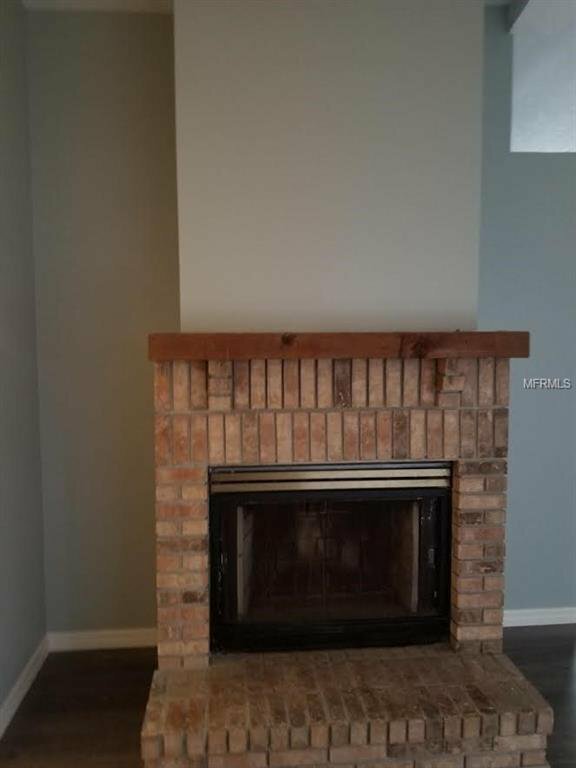 This is as good as new. 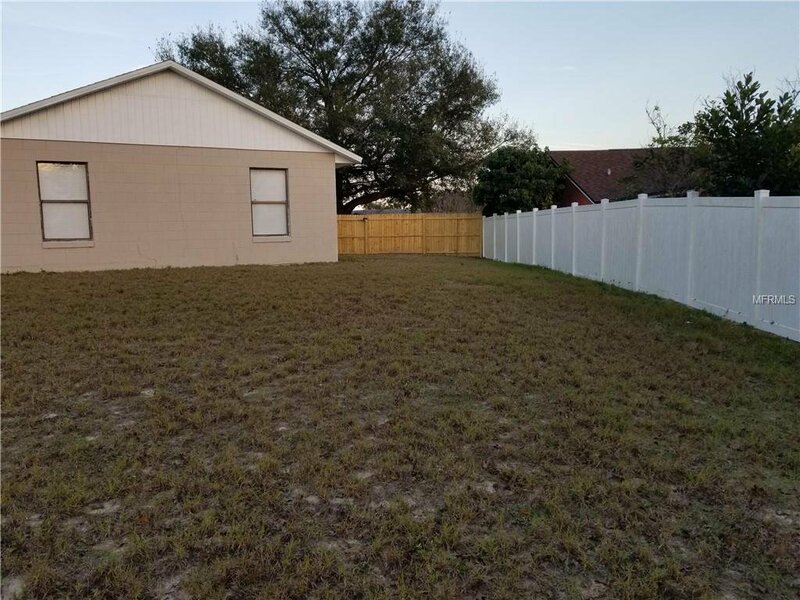 Hurry for this property will not last.